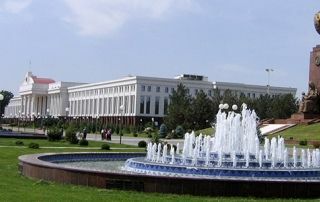 Why You Should Plan A Visit To Tashkent? © Copyright | Travelcouch Holiday All Rights Reserved | Powered by Alliance Softech Pvt. Ltd.